Who the hell doesn’t love Skyrim? No one that’s who! Over the past six years the fifth offering from the acclaimed Elder Scrolls series has become this incredible beast that transcended to the upper echelon of the video game industry with its longevity being one of the most loyal in gaming (Just ask Game Hype’s own Damien O’Neill whose playtime clocks in at well over 1000 hours!) 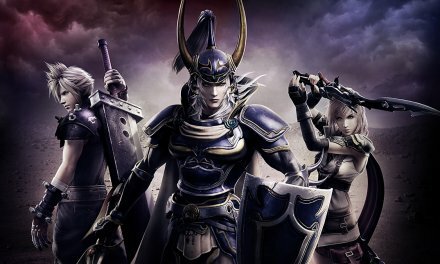 and in the long and short of it, became everything that an RPG should be. 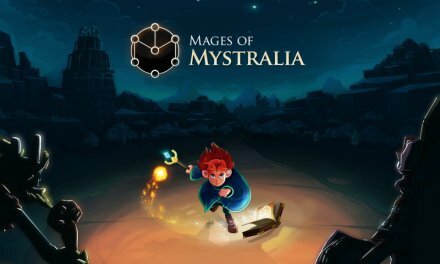 Diverse, exciting, strategical, blood pumping, epic, full of mythical beast, prestigious guilds, an array of different races, weapons and magic and of course MASSIVE! 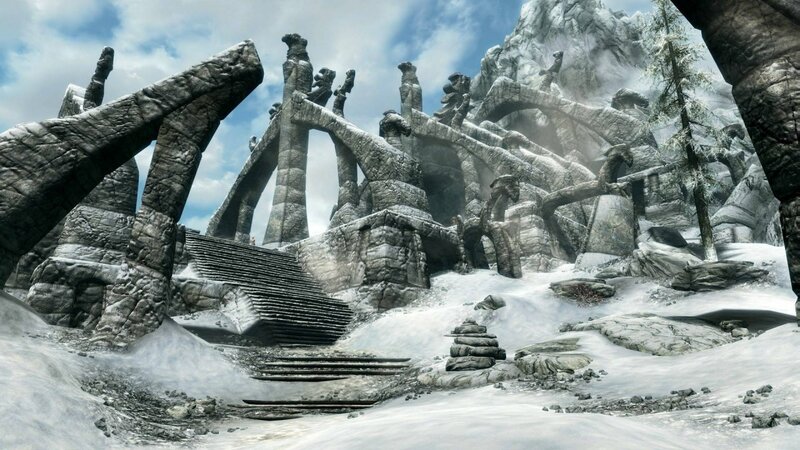 There are plenty of huge open world games that have blazed their way through the market over the past few years, but then there’s Skyrim, you can play for hours and barely scratch the surface in this incredible ecosphere. 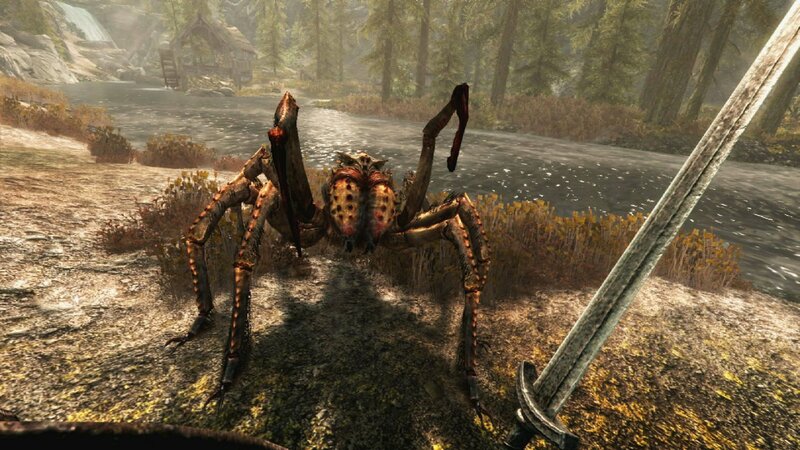 Which made it no surprise that when the PSVR came into existence, gamers all around the world had the land of Skyrim as one the top of their wish list to be given the deep dive treatment, and your wish was Bethesda’s command. 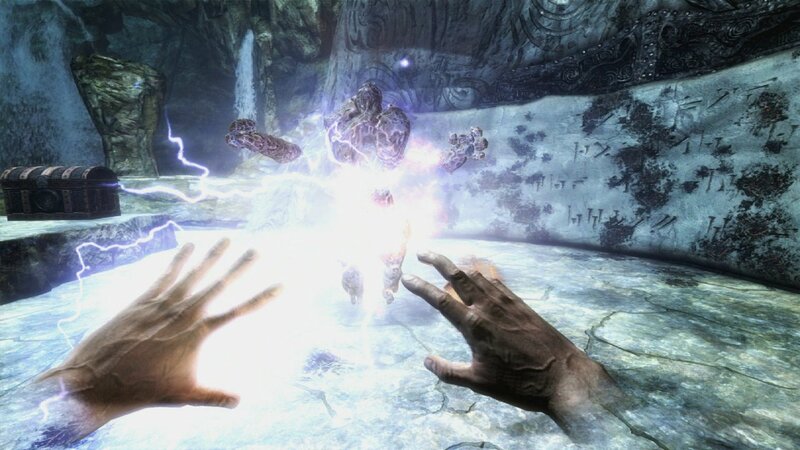 Skyrim VR offers a far more immersive experience to an already extremely personalised title but isn’t without a couple of blemishes along the way. If you’re not familiar with Skyrim’s lore (take a long hard look in the mirror now!) here is a brief summary of what to expect. Your character is caught in an ambush while crossing the border into Skyrim, and you are being held prisoner and soon to be executed. Luckily for you, the Dragon God, Alduin soon arrives to break up the festivities and proceeds to wreck the joint! As you eventually find refuge in the town of Whiterun and engaging in combat with another dragon, you discover that you have the abilities of the legendary Dovakhiin (or simply the DragonBorn) which leads you on an epic quest to destroy Alduin and his tyranny. Actually submerging yourself in the realm of Skyrim feels exactly as you would think, freaking amazing! 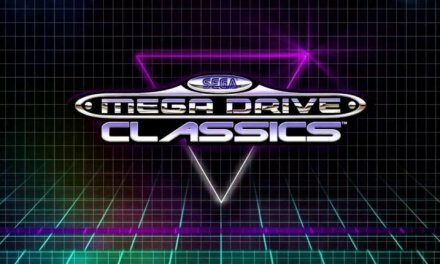 All the sights and sounds from the original version are there but with an unprecedented 360-degree immersive point of view, so many times during my time with this title I had to stop in the midst of my adventuring just to appreciate and take in the marvels of what was around me. The mountains shooting out the ground, the blistering snow, the impressive towns and villages and beautiful sky that comes into its own during the night where the stars and the looming moon just simply causes my jaw to drop, this was amplified exponentially when I finally made my way up the monstrous Throat of the World which made this already huge game feel a million times bigger. Even the little things like the level up screen where I would normally spend a lot of my time deciding which abilities I would put my hard-earned perks into would now be spent by me turning in circles like I was dazed and confused just admiring the arrangement of colour surrounding me. However, the already questionable looking, twitchy, stale faced NPC’s still remain and with the up-close environment of virtual reality it can take some of the realness away from the whole experience but on the plus side, when you find yourself coming under attack will overcome you with so many different emotions. The savagely quick wolves send you into a panic, especially when they are in packs, the frostbite spiders make your skin crawl, the towering giants intimidate you to no end and the ever present dragons make you reel back in disbelief when they crash land right in front of you and feeling the heat when you’re getting a whole lot of fire in your face. Gameplay is exactly what a seasoned Tamriel veteran would expect in the most part everything from the original is there from the heroic main quest to the hundreds upon hundreds of side quests to keep you procrastinating from destroying Alduin for hours at a time AND ITS IN VR! Hacking and slashing your way through the smorgasbord of mythical beasts and bandits still has that visceral satisfaction (and yes, they left the giant glitch in) with the long ranged weaponry getting a sort of reworking with the aiming being based around where you are looking at the time which takes some getting used to but feels awesome when you’re shooting dragons out of the sky. But where you’ll satisfying combat and delicious looting you will find a good amount of baby steps when it comes to moving, especially if you’re new to VR. Walking forward feels smooth enough but when you start to traverse up and down mountains, and you are not prepared the nausea will come and it will come hella quick. This is hugely evident when it comes to turning where you will have two specific settings, smooth will see you turning around in a more natural motion but will only exacerbate the aforementioned motion sickness, on the other hand there is snap motion which makes everything seem less organic but trust me you wil want to go with this one. 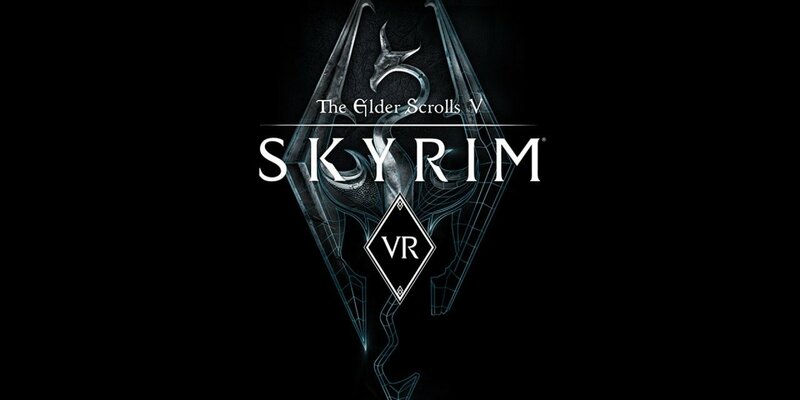 Skyrim VR also boasts PS Move compatibility which will see you teleporting short distances rather than moving like normal, via aiming at precise points which does take some serious getting used to but when you do you will be zipping around like a pro at the expense of some authenticity. The move also feels very restricted when it comes to combat which involved a lot of quick movement and slick turning which is a tall order to fill for this peripheral, my opinion? stick to your trusty dualshock! Summary Don’t let these speed bumps fool you, Skyrim VR is still an amazingly gratifying return through Tamriel. 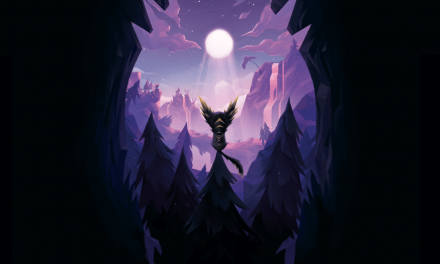 When you look at the number of shorter titles in the VR library its like Bethesda took a look at the headset and said, ‘hold my beer’ because it still holds the depth, the splendour, the magnificence and the dodgy looking character models that the original version does! Any Skyrim, RPG and D&D fanatic with a VR Headset should make it their business to have this as part of your library because remember that time you said, ‘Gee it sure would be cool to live in Skyrim!’ well this is the closest you re going to get!